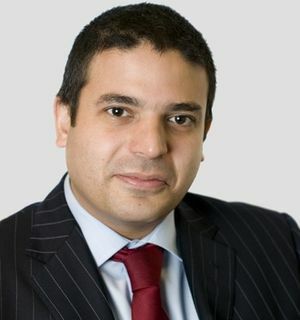 Arun read Law at Newcastle University and is both a Registered Trust & Estate Practitioner and full member of the Society of Trust & Estate Practitioners (STEP) and a Chartered Wealth Manager and Chartered Fellow of the Chartered Institute for Securities and Investment (CISI). He is also a member of the Chartered Insurance Institute (CII) and Personal Finance Society (PFS) by Diploma holding the G60 Pension Transfer qualification. He is also a European Financial Planning Association (EFPA) European Financial AdvisorTM, a member of the International Fiscal Association and a member of the British Institute of International and Comparative Law (BIICL). Arun has specialised in the area of Member Directed Pension Schemes and related wealth planning since November 2000 and joined Nigel Sloam & Co in June 2006. He is involved in a number of different aspects of the firm's business including consultancy work in relation to UK and overseas clients, operational work in relation to both UK registered and overseas pension schemes and technical research.